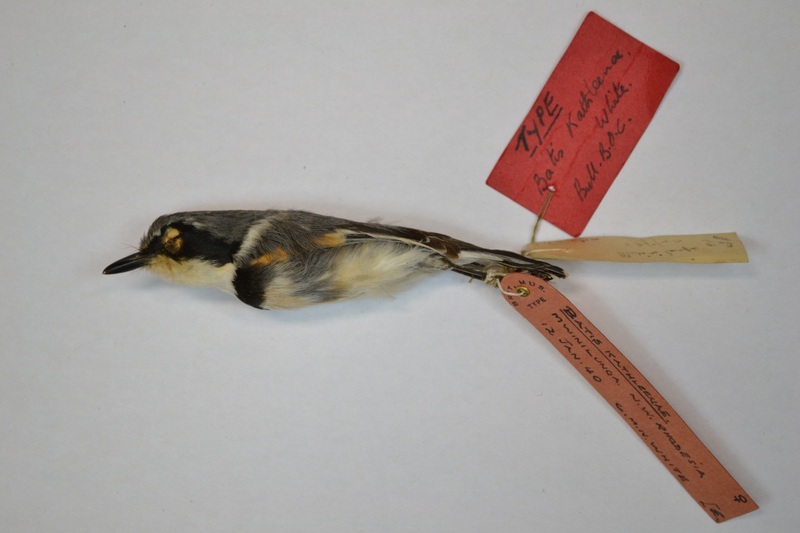 Phase 1 of the Ornithological Collections transcription project has been successfully completed. Thank you to everyone who participated in the first stage of the project. 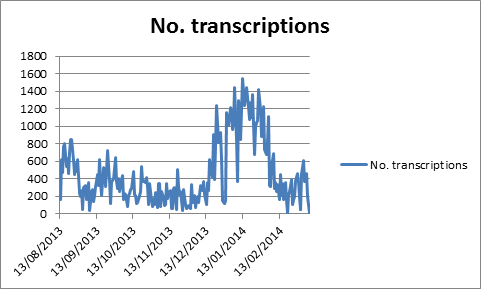 Over a thousand users worked on the project producing nearly 100,000 transcriptions from 1037 register pages. The resulting dataset is going to be tremendously valuable to Natural History Museum curators and researchers all over the world. 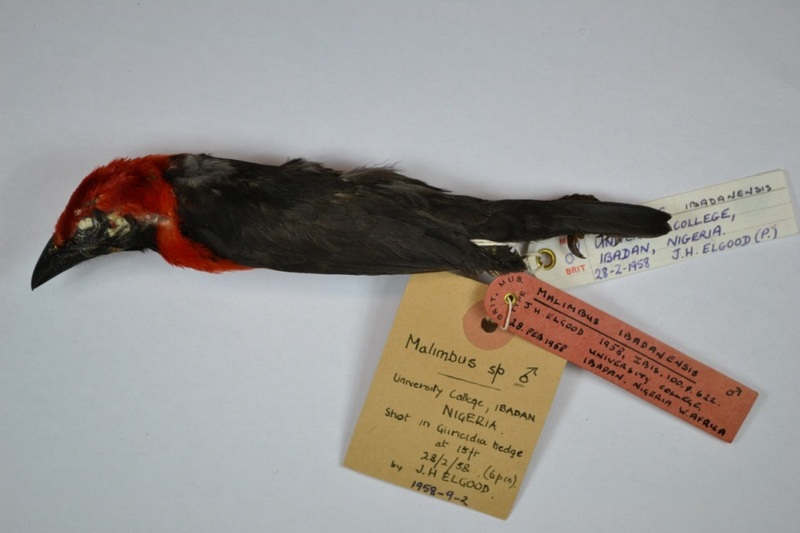 We have included some pictures of museum specimens that now have useful electronic data thanks to your work as citizen scientists. Initial analysis suggests citizen scientists were especially busy over the mid-winter period. Special mention must go to Snowysky, Estron21, OneUniverse, Dmbrgn, mbhook and AstroboyOW for their sterling work. We’d love to hear from you. But all contributions are valued and we’d love to hear from anyone who has participated in the first phase. Especially, as we enter an exciting second stage with six more registers that need transcribing. We hope you will all support us in this new phase ultimately aimed at getting all the Natural History Museum’s bird specimens on line.